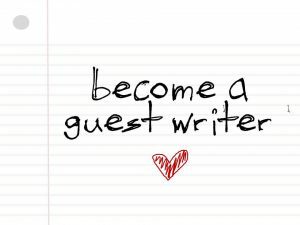 We welcome guest writers at Burnt Toast Editorial. Are you an established writer or an aspiring one? Perhaps you are a journalist or blogger? Maybe you are a poet or write non-fiction? Are you writing science fiction or literary fiction? We are a broad church as you can see. Would you like to publish an extract from your work or a one-off piece on our website? We are happy to open up a little space on our website for all of the above and more. There are no strings, we only want to spread the word (literally). We will of course protect your copyright. Word length should be more than 500 words with an upper limit of 3,000 words of original content. We check for plagiarism. Your writing is to be supplied as a word document plus any accompanying images. Images must be copyright cleared unless original. A short biography is useful too. To get a sense of what we like to publish click here. We can’t wait to publish you.